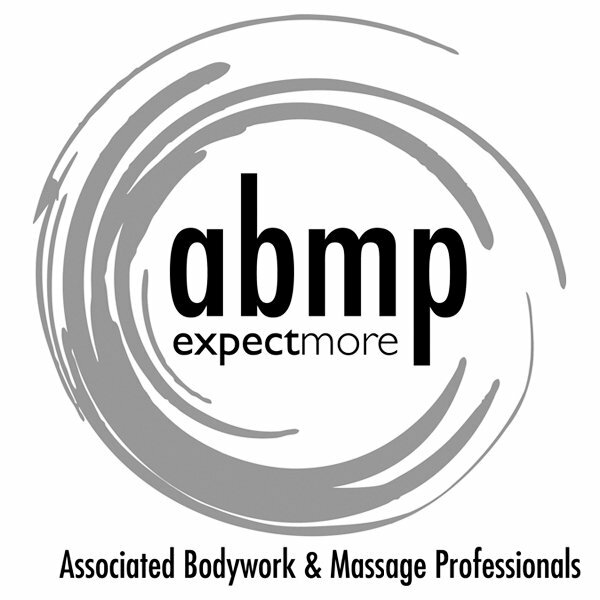 Trigger Point Therapy is used in both our Sweedish Massage and Deep Tissue Massage. There is not an additional charge for this service as it is used based on specific needs. A trigger point is a hyperirritable spot that is painful. It is called a trigger point because it “triggers” a painful response. But a trigger point is more than a tender nodule. It affects not only the muscle where the trigger point is located, but also causes “referred pain” in tissues supplied by nerves. Trigger points are located in a taut band of muscles fibers. The trigger point is the most tender point in the band. The therapist will locate and deactivate them using finger pressure. One technique is to pick up the muscle fibers in a pincer grip. It is used to treat painful trigger points that cause referred pain. It took a while to get the muscle in that condition, and it will likely take more than one massage to get rid of it. These points are often areas of chronic “holding” and you need to learn how to move in different ways to keep them from recurring. It will probably be uncomfortable.